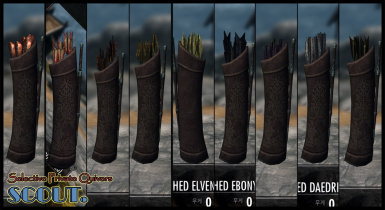 can someone please make a enderal patch? 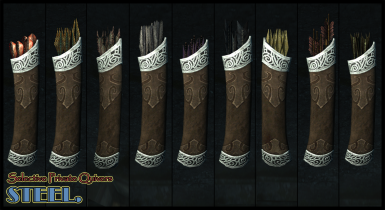 This is one seriously underrated mod. 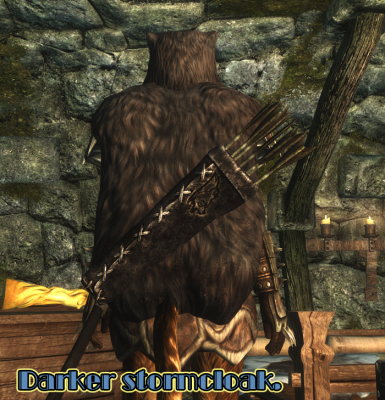 I cant believe I only found out about it today. 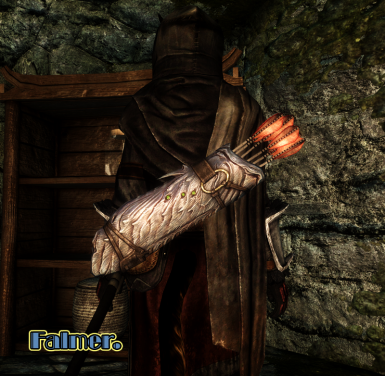 So many playthroughs wearing Thief Armour with Glass quiver practically glowing on my back. 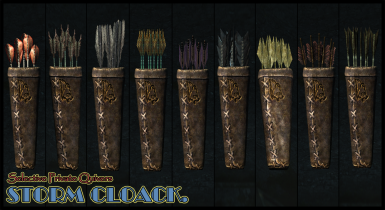 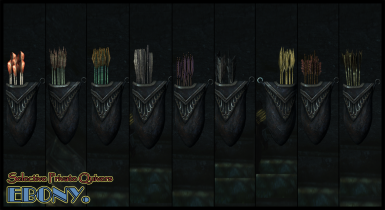 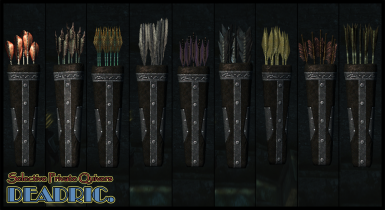 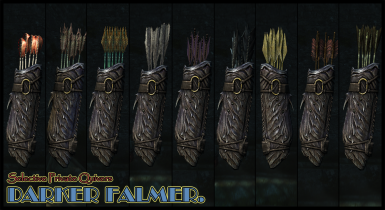 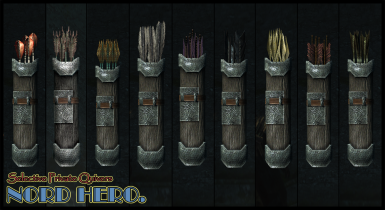 This mod seems to impact the damage of arrows so it is not working with Requiem. 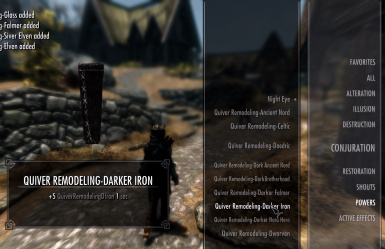 Anyone get it working with Requiem? 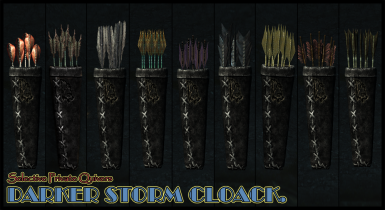 Will this work with Elemental Arrows? 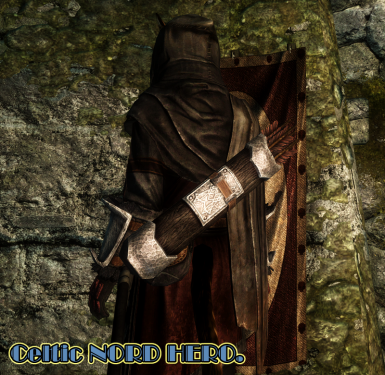 Brilliant mod, especially for role-players. 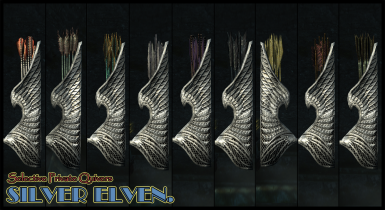 Only minus is this haven't been updated for a while. 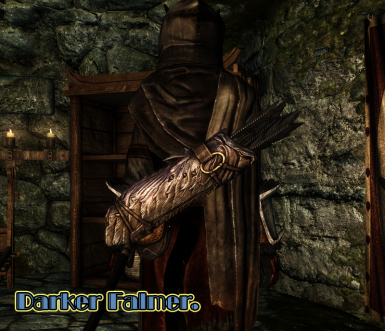 But at least this works with Special Edition without any issues. 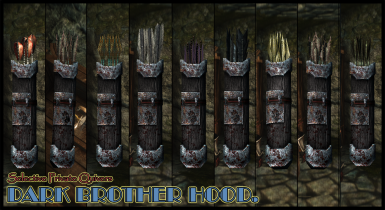 It's a shame there is nothing like this for SSE. 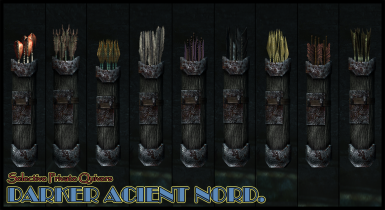 I used this mod in the past, with Oldrim, and it soon turned into one of Must-Haves. 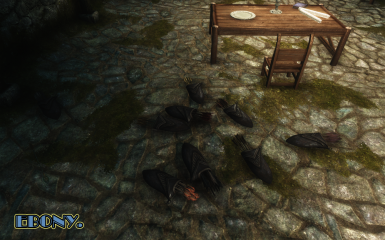 Only recently started with SSE, modding and whatnot. 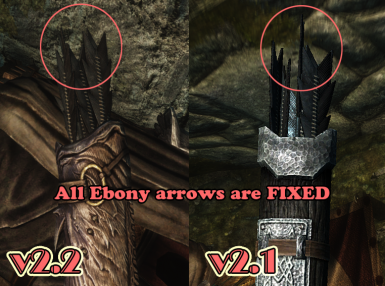 Can you confirm, after playing for quite some time perhaps, that this doesn't cause any issues? 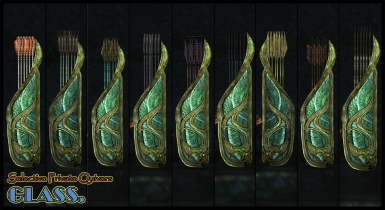 Would love to have this again. 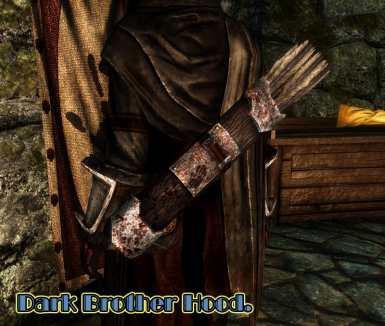 I've have this mod for Special Edition now for about a year. 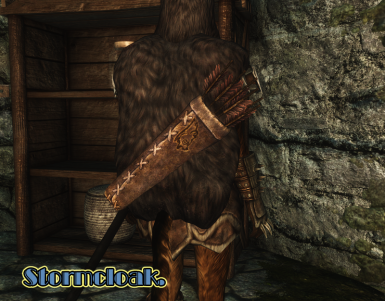 Absolutely no problems. 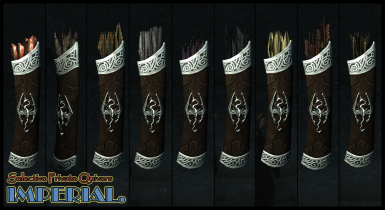 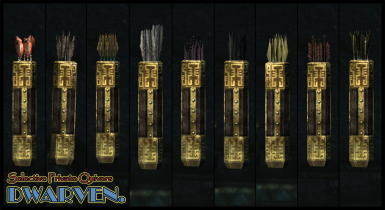 Does anyone know if this works on custom quivers like the one that CL Ebony Weapon Replacer uses? 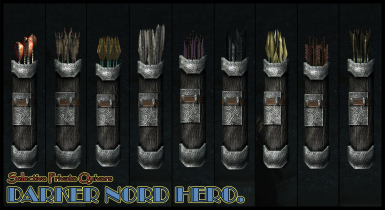 http://www.nexusmods.com/skyrim/mods/61818/? 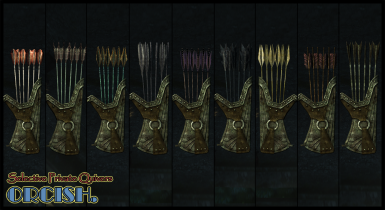 I really like this quiver but I also use elemental Dwarven arrows and that shiny brass quiver just doesn't make the cut. 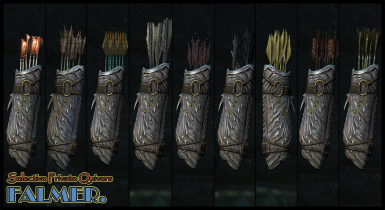 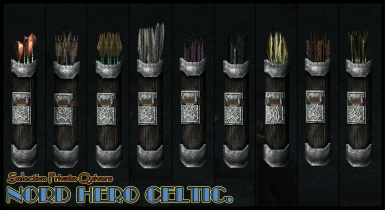 It would be great to keep the same quiver that I use as my favorite when shooting flame arrows at vampires. 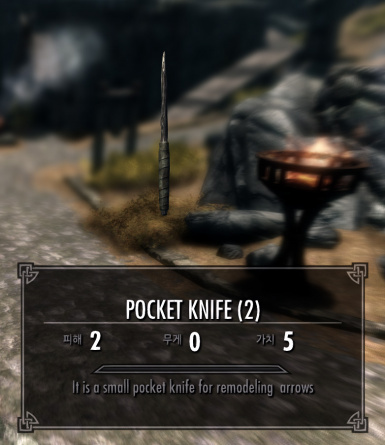 If this is possible, please let me know because the last I tried to use this mod I had difficulties getting the pocket knife and I just gave up trying. 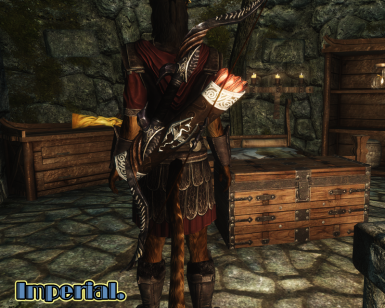 If you can get a fix I sure would appreciate the use of your mod. 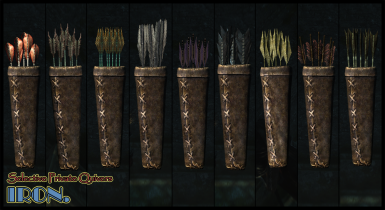 could you make an update that adds dragonbone arrows? 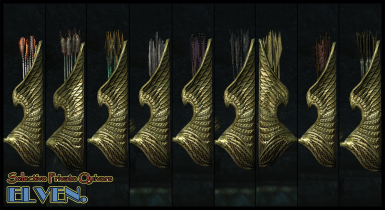 It seems to work okay for the special edition for me. 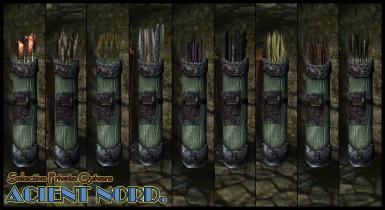 You just have to manually download it and add it to the NMM with the green plus sign.